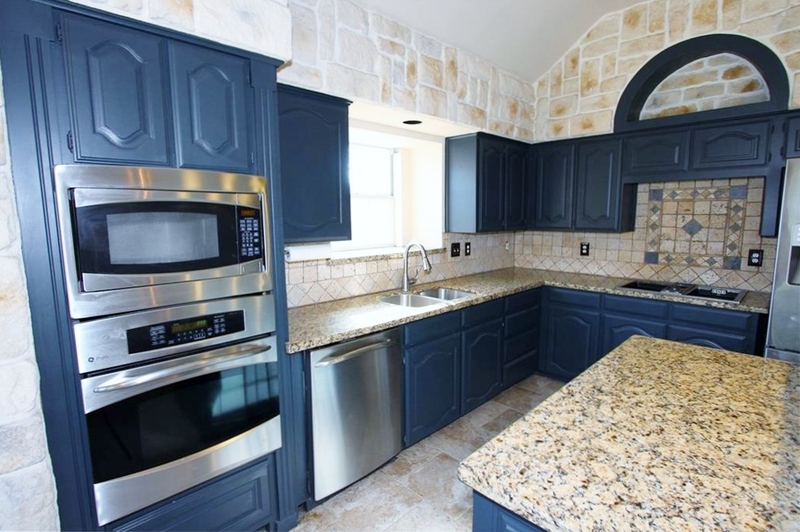 WELCOME HOME to this completely updated, move in ready, home, in the heart of Bedford! 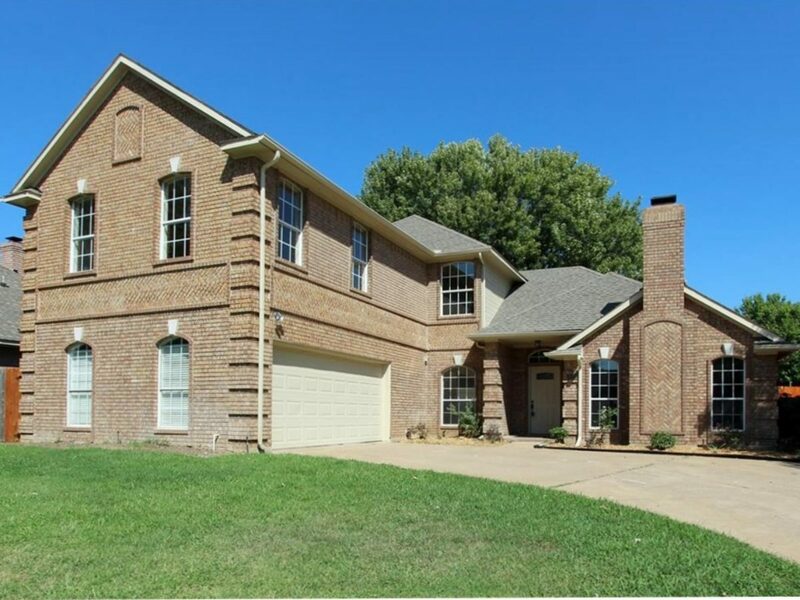 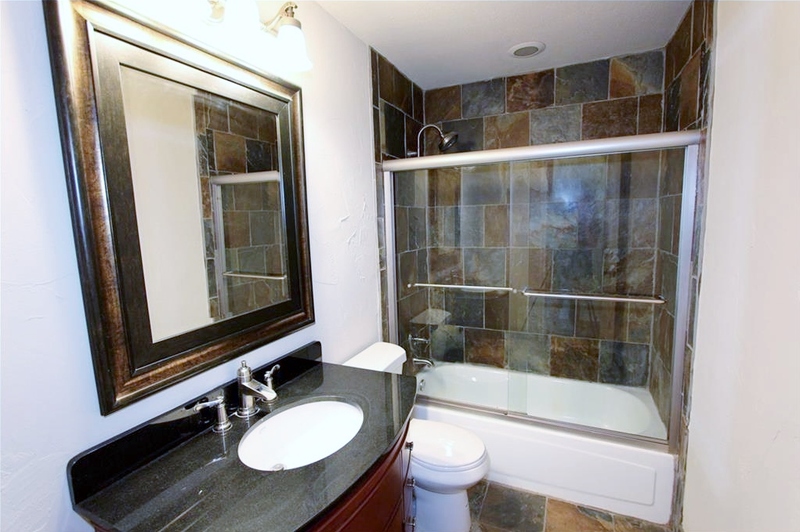 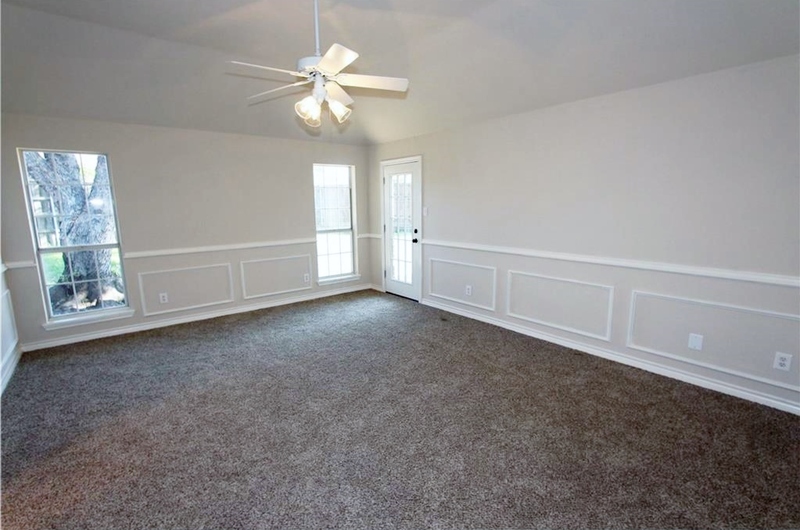 Perfect location, with easy access to shopping, restaurants, and highways. 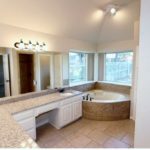 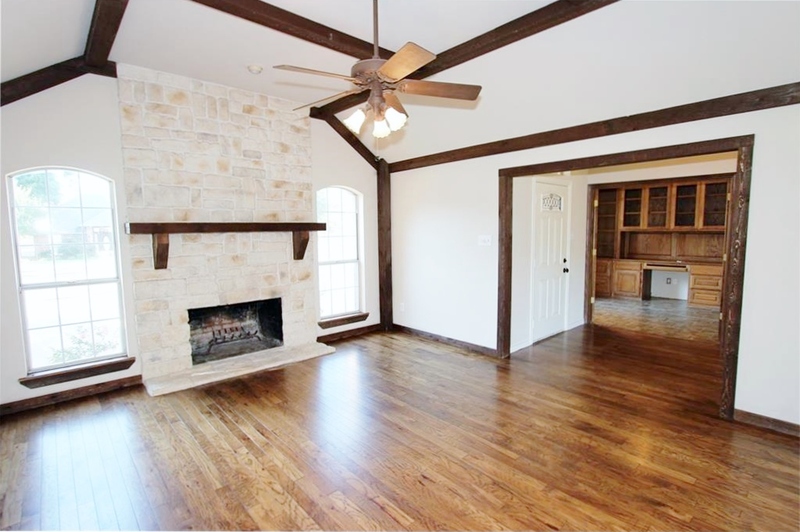 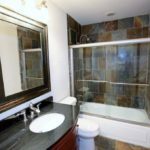 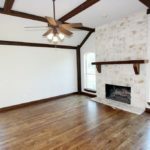 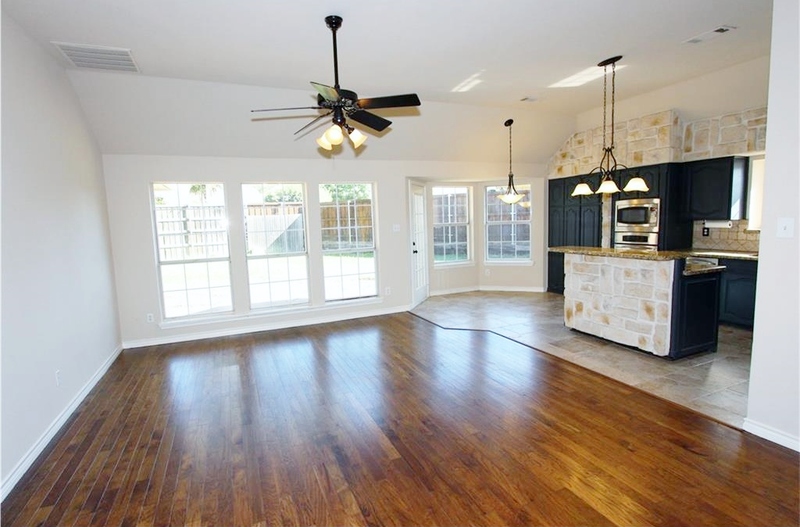 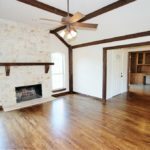 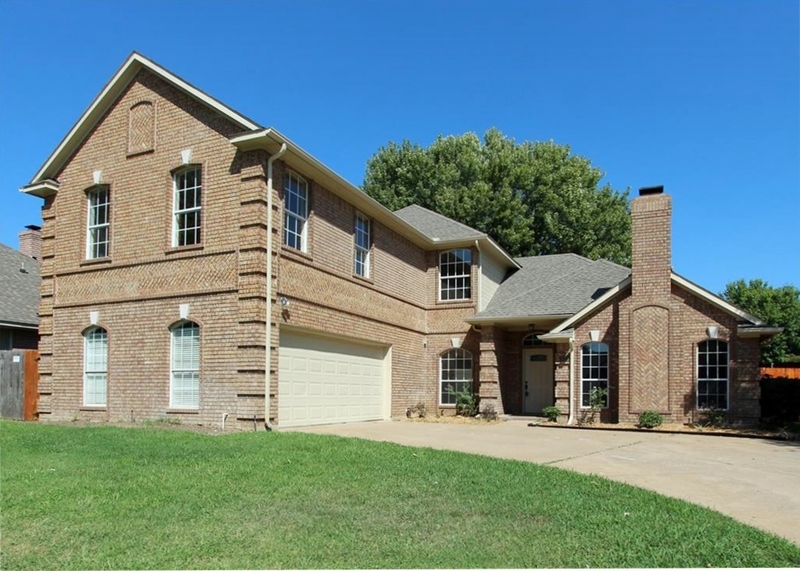 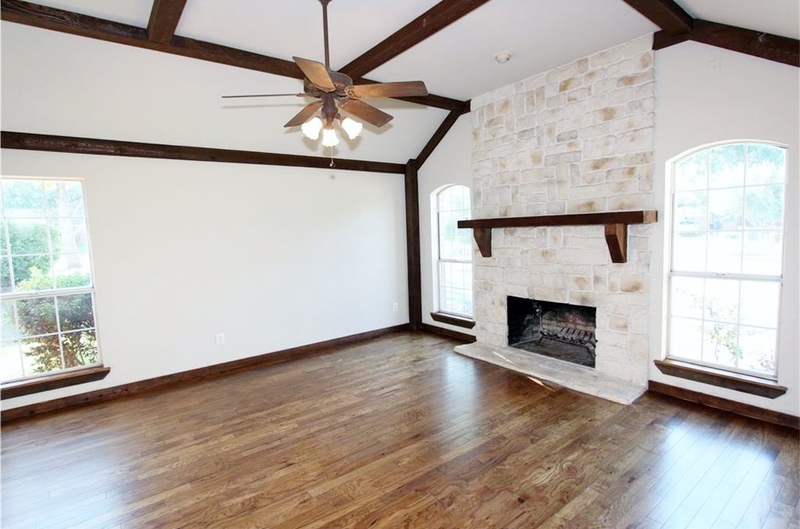 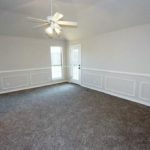 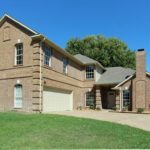 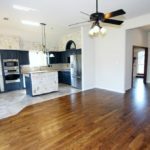 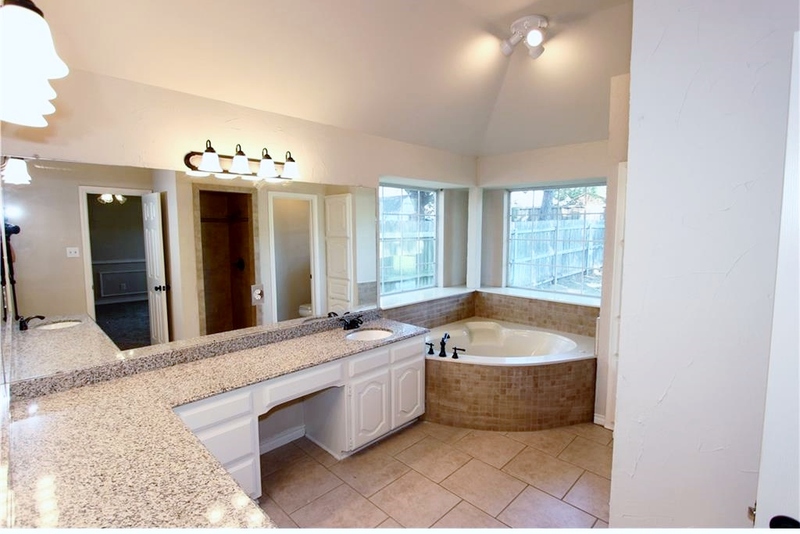 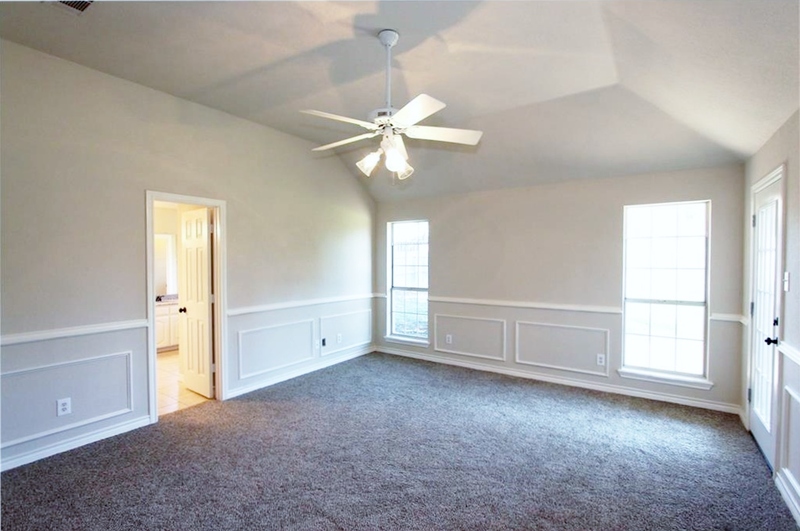 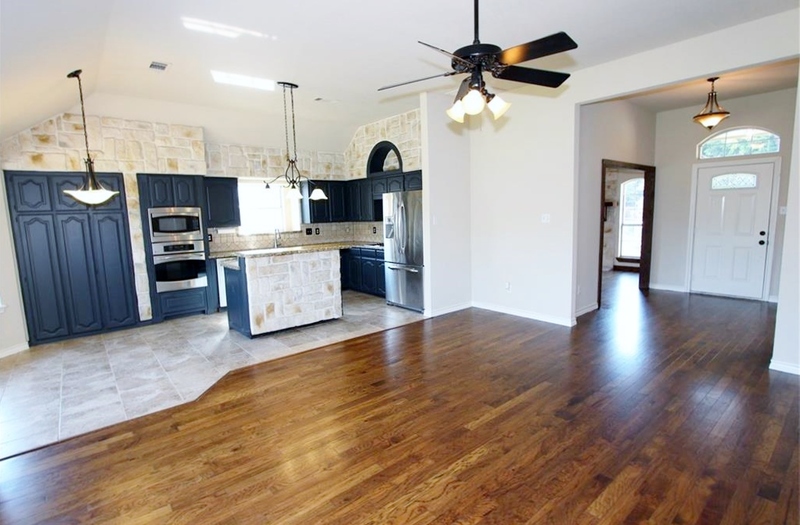 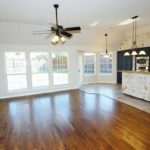 Updates galore, and fresh flooring and paint, make this home ready to make your own. 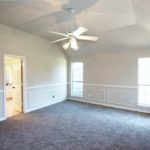 Sept 2016, NEW upstairs HVAC unit, inside and out…new downstairs unit inside, with rebuilt outside unit. 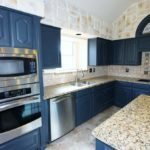 Brand new electric cooktop, and blinds throughout entire house, just installed, Dec 2016.